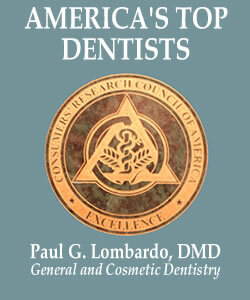 Located in Burlington, MA, Paul G. Lombardo, D.M.D. 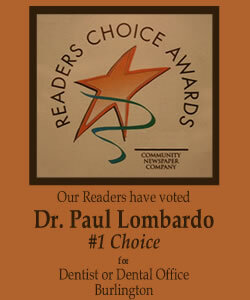 and his staff's goal is to provide the highest quality dental care through the pursuit of excellence and continuing education, to ensure the ethical standards of the dental profession, to educate our patients on their dental health, and to provide a caring, patient centered approach to treatment in as comfortable and convenient a setting as possible. Thank you for visiting our website, please feel free to contact us if you have any questions. 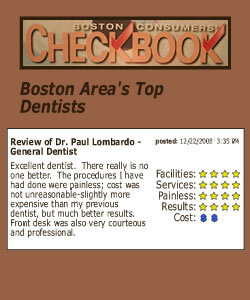 © Copyright 2010- Dental WebSmith, Inc. and Paul G. Lombardo, DMD, PC. All rights reserved worldwide. Disclaimer: The information provided within is intended to help you better understand dental conditions and procedures. It is not meant to serve as delivery of medical or dental care. If you have specific questions or concerns, contact your health care provider.